Retinal implants to see infra-red & cochlear implants to hear ultrasonic sounds are some examples. Brain implants, longer lives, genetically modified humans: for the prophets of transhumanism — the scientifically assisted evolution of humans beyond our current limitations — is just a matter of time. That said, many scientists insist that some problems are not so easily solved. Sooner or later, they argue, the movement that crystalised in the can-do culture of 1980s California will hit the brick wall of the scientifically impossible. The most recent controversy was in November, when Chinese scientist He Jianjui claimed to have created the world's first genetically edited babies, who he said were HIV-resistant. The backlash from the scientific community led to his work being suspended, as questions were raised not just about the quality of the science, but the ethics of the research. 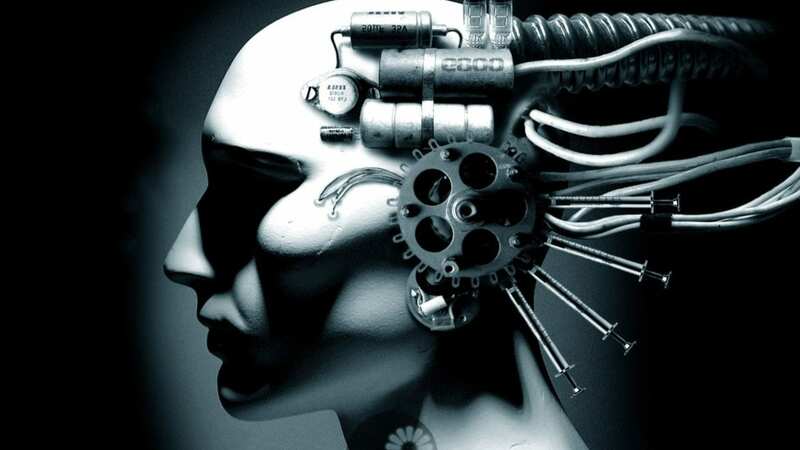 But the transhumanist dream is nothing new, says Marc Roux, president of the French Transhumanist Association (AFT). "It appeared when we realised that we could make considered choices to use techniques to intervene in our biological evolution," he said. Some of today's giants of technology appear to take a similar view. Google recruited computer scientist Ray Kurzweil, a leading light in the transhumanist movement. And it is backing Calico, a research company devoted to using technology to help people live longer and healthier lives. Elon Musk, the billionaire founder of Tesla, has set up Neuralink in San Francisco to develop "implantable brain-machine interfaces to connect humans to computers". Blay Whitby, who studies the ethical implications of transhumanist research at the University of Sussex, England, is sceptical. "Some transhumanists sign their emails to me with slogans like 'Death is now optional' or 'The first person to live to 500 has already been born'," he remarks. "They are clearly more optimistic than me." Sceptics point to the mountains science still has to climb. A whole series of clinical trials has failed so far to find a cure for the neurodegenerative disease Alzheimer's, which blights many people's final years. Life expectancy has actually fallen in some countries, such as the United States. And a number of studies have concluded that there is a limit to how old humans can realistically expect to be able to live. And there are limits, says Nathanael Jarrasse of the Institute for Intelligent Systems and Robotics (ISIR) in Paris. "We only talk about time and money, denying the possibility that we might never manage to understand certain things — denying the scientifically impossible." Roux, in the transhumanist camp, regrets that the movement is too often reduced to the views of its most extreme advocates. "Already today, a great number of things are possible," he argues. He acknowledges the ethical issues raised by advancing technology. But the transhumanist position is that modifying future generations to impact heredity is not in itself abominable. "Why would that necessarily be a bad thing?" he asks. "There is no longer any debate on these questions. We are condemned on principle but people have forgotten why." Transhumanists see no reason why they cannot experiment with things that are already technically possible: retinal implants so you can see on the infra-red spectrum; cochlear implants so you can pick ultrasonic sounds. That does not sit well with Edouard Kleinpeter, a research engineer at France's National Centre for Scientific Research (CNRS). "Transhumanist theories rest on very materialist concepts of the body, of consciousness...," he says. "For them, there's no difference between a brain and a microprocessor." Jarrasse, over at ISIR, raises another problem. The people preaching for the technology that is going to save humanity are sometimes the same ones selling it. For them, the human body is a new market. 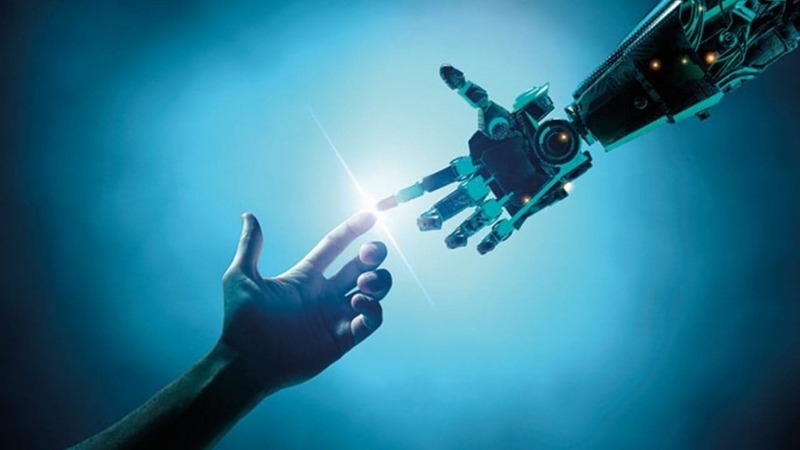 "Political, strategic or economic decisions must not be taken on the basis of ... the economic interest of companies promising a science fiction future, start-ups talking up incredible products," says Jarasse. That might push research away from where it is really needed, he warns. Transhumanism says more about who we are today than who we will be, argues Kleinpeter at the CNRS. Its dreams of technologically-acquired powers ignore our basic fragility. The only consensus appears to be on the need to think carefully about the future that we want, on what role to give the technology being developed. "What worries me is that the world is already spectacularly unequal and getting more so," says Whitby at the University of Sussex. "This technology is part of the privilege of a tiny group of very rich people. I worry that they will use it to make themselves even richer. Do we want this sort of future?"